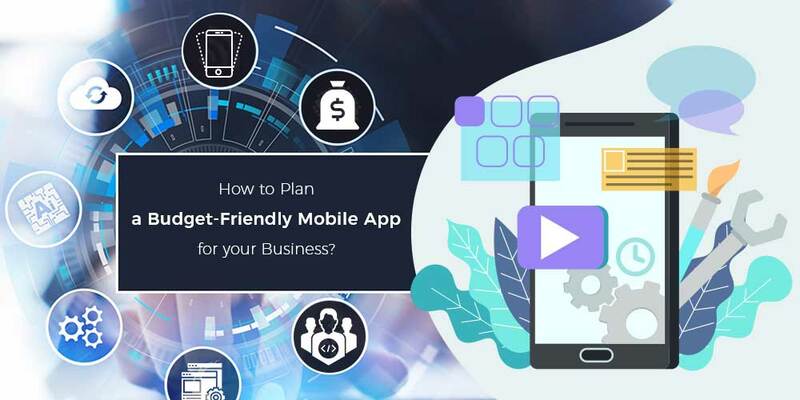 How to Plan a Budget Friendly Mobile App for your Business? 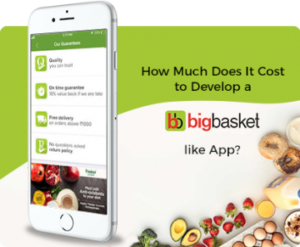 Home › Our Blog › Blog › How to Plan a Budget-Friendly Mobile App for your Business? 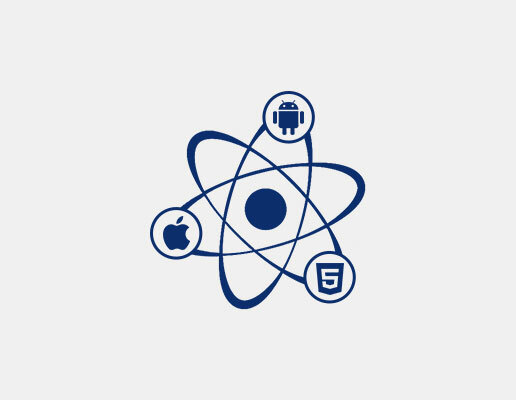 Mobile app development is undoubtedly the fasting growing industry these days. As the scope of this industry is growing broader and broader, lot many innovations are coming into lime light. 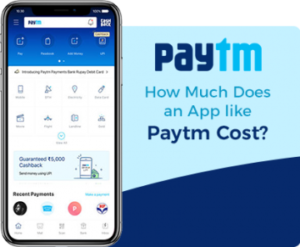 Lot many apps are coming into market these days owing to the high demand of it and the main deciding factor for it is the development cost involved. As per Statista, on an average an app development cost around 22,000 euros for iOS, 18.000 euros for android, 14,000 euros for Windows, and for Blackberry OS it will cost around 12,000 euros. How Can You Determine The Mobile App Development Cost? With regard to the development of mobile app, primarily UI/UX is the main concern, then comes the development cost. It is the two second factor that is considered while developing an app. Hence, it is obvious that it depends on lot many factors like choice of OS, design and animations, Complexity of the project. 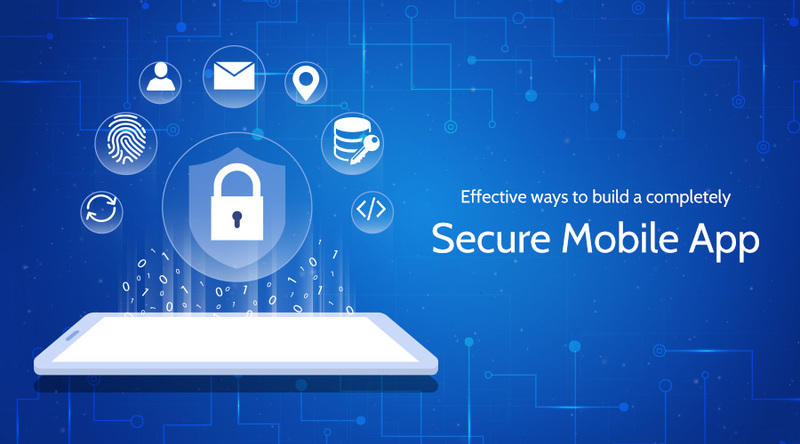 Following mentioned are some of the things which need to be considered before developing an mobile app. The number of features and its functionality plays a vital role in determining the development cost of an app. While developing an app, the complete set of characteristics need to be considered like target audience, requirements of the client, type of application. Security features and social media platform likes can be integrated into the app. One need to note here that as a new feature is included, its respective cost also varies. For making the app reachable to more number of people, it should have multiple screens. This is because different features have different UI/UX, so the developer need to include more screens. This helps in scrolling more screens through the application. 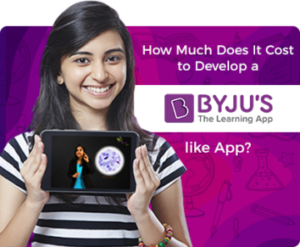 Perhaps, it will raise the developmental cost, number of hours and efforts required to develop the app. Hence, the one has to take care to display the relevant information on the screen. The overall developmental cost of an app is decided by the team of Developers involved in the mobile app development. Once you have decided to develop a mobile app, then look for the best mobile app development company, as it is believed that a reputed company can meet the client requirements perfectly. So, check with the various options available and choose the best. Most of the reputed mobile development companies have expert developers, so hiring them saves a lot of time and efforts. 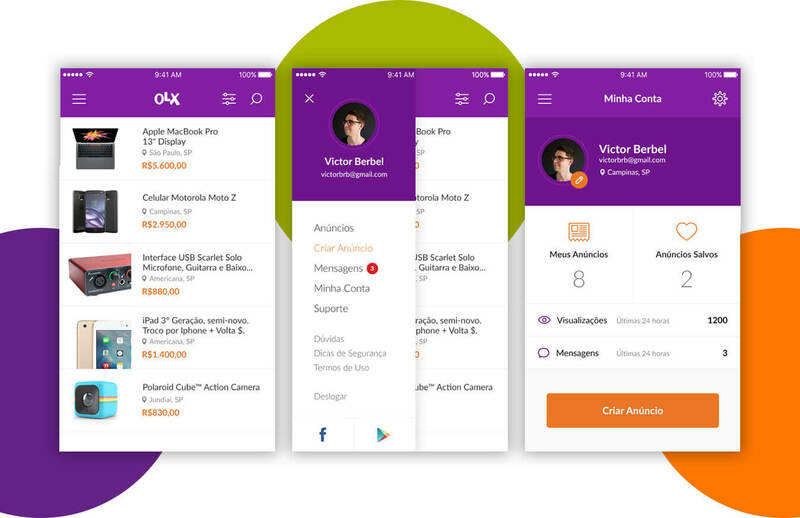 A mobile app development team is expected of having project managers, app developers, UX/UI designers and quality analyst, Back end developers (in case API’s are involved). For any smart device, Operating system is the heart. For developing an app, a suitable platform need to be selected. 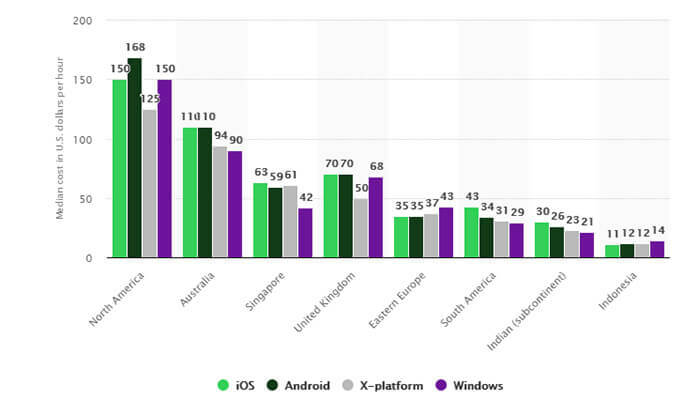 The cost of developing an app depends on the type of OS used like Android, Window, iOS. In this modern era, hacking is one of the serious problem. So, while developing an app, security should be considered more importantly. It would be the responsibility of the app owner to take care of the security of the user’s data. Especially, if payment options are involved, utmost care should be taken for securing the confidential details of the user. Creation of the app is not just sufficient but it is also important to take care about the functionality of the app. Collect the reviews from the users and implement the necessary changes if required. Also, before the final app is launch, let it undergo lot many screenings. Keeping the app up to date with the latest regularities. On an average, 30% of the apps are updated monthly, whereas 52.8% apps are updated for every six months as indicated by Network world. Copyrights and license of the mobile app are one of the important factors which need to be taken care. This is important for maintaining the uniqueness of your app, because some people man mimic the features of your app in their apps. So, in order to avoid all such it is important to take care of the copyrights of the app. Before the launch of the app, check for the proper licensing of the app, which may cost some money. For instance Google Play Store charges 20 euros and apple charges 69 euros for publishing a mobile app. There are two types of apps, namely Hybrid and native mobile apps based on usability of the app. Of which native mobile apps are conventional apps which possess many features that are best in their performance, have better UX standards. Whereas, hybrid mobile apps run on multiple platforms and required less time and effort for development. 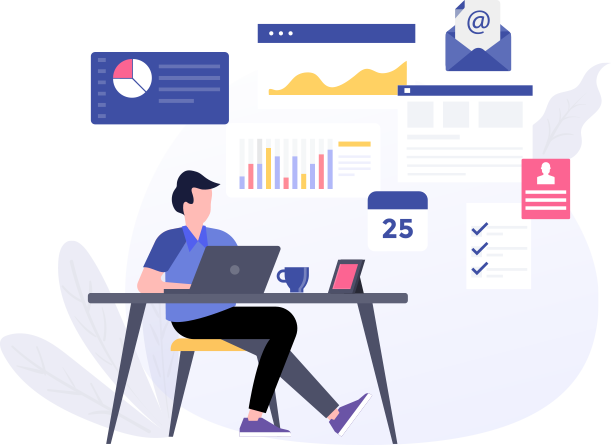 Above mentioned are some of the essential factors for making an app and choose the respective Mobile App Development company that fit perfect to your expectations. Also, the Mobile App Development Cost depends on the OS used. iOS app development cost varies with that of android app development.